January 18, 2004. Number three boy. 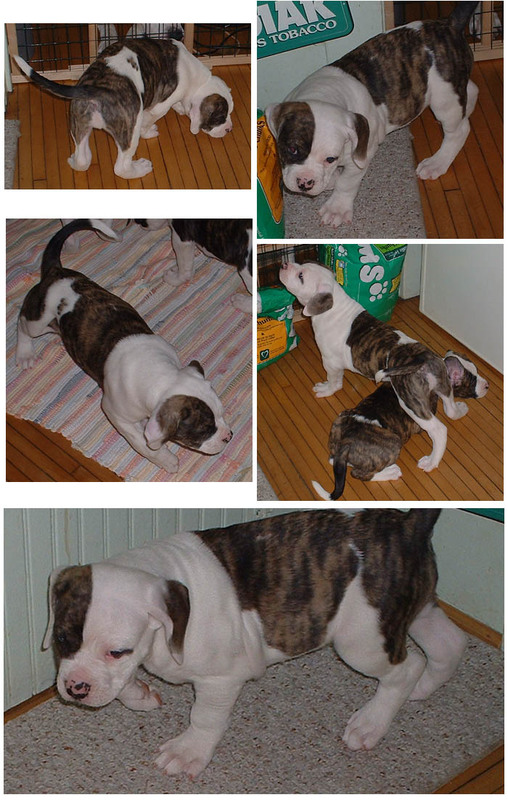 Sugar and Rockies American Bulldog Puppies.